A straw coloured or pale yellow emulsifiable concentrate, containing 5% w/v cypermethrin. 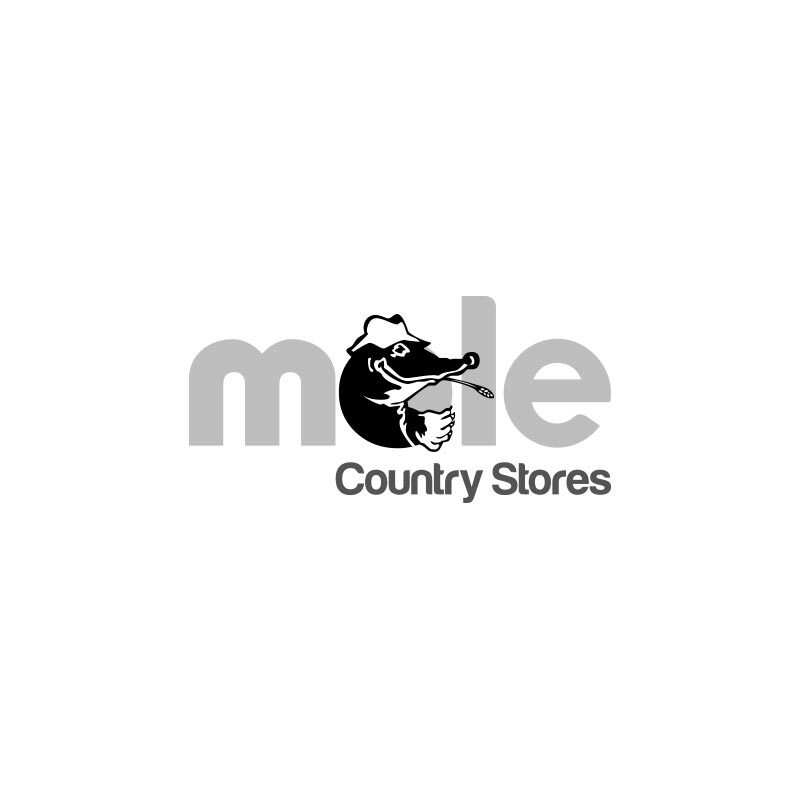 A residual insecticide for the control of flies and lice on horses and ponies. 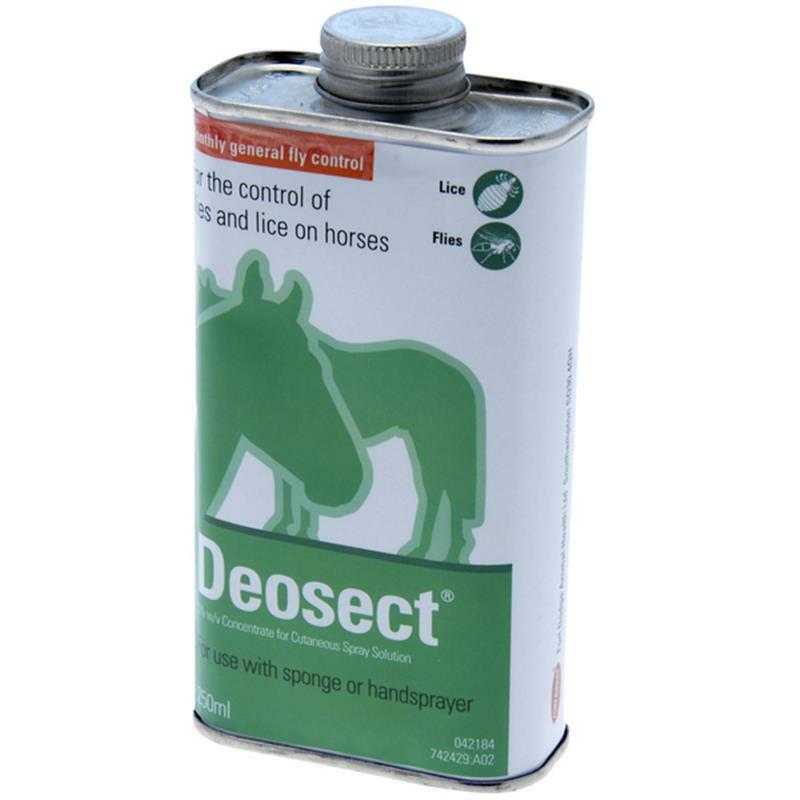 Dosage and Administration: Deosect spray must be diluted with water to make a solution just before use. A knapsack or hand sprayer or a sponge may be used to apply the solution. For the best results the solution should be used within 24 hours. Ponies - 125 ml of diluted solution per animal. LICENSED FOR HORSES AND PONIES ONLY.